The Chicagoland metro area is one of the largest in the entire country, as 9.5 million people call it home. 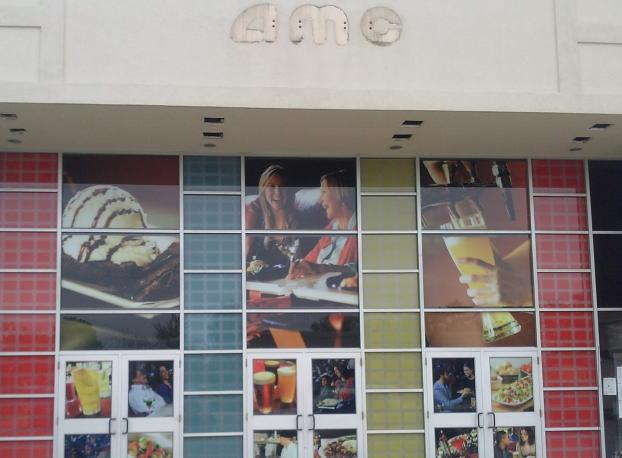 Out of the many services that SpeedPro Imaging DuPage offers, one that can make a huge impact on that large population is the creation and installation of business window graphics. With our cutting-edge printing technology and top-tier resources, we’ll craft colorful, specialized graphics that can command attention at will, add another dimension to your office space or both! Our studio has been helping businesses in the western suburbs of Chicago for nearly a decade, so we’re confident that we find the perfect solution to meet your needs. We aim to understand the unique needs of each business we work with, and yours will be no different. 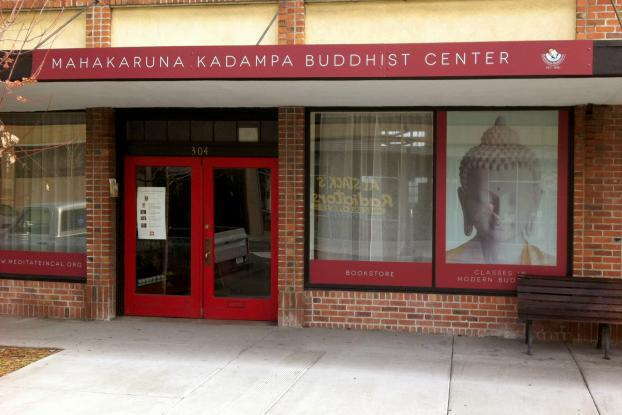 We can make vivid business window displays for retailers looking to draw in street traffic or utilize different kinds of vinyl to create privacy and add to the ambiance of your university, medical practice, restaurant or sports complex. 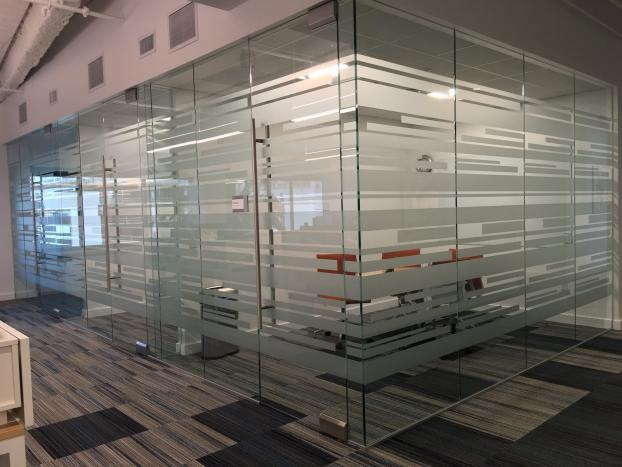 Frosted or image window graphics:You can present your desired images in creative ways or add privacy to your conference rooms and doors with these kinds of graphics. Types of vinyl you can choose from include calendar and cast. Your designs can be finished in matte, gloss, etched, frosted, dusted or clear. Window perforated film: Perforated films are versatile in their implementation. 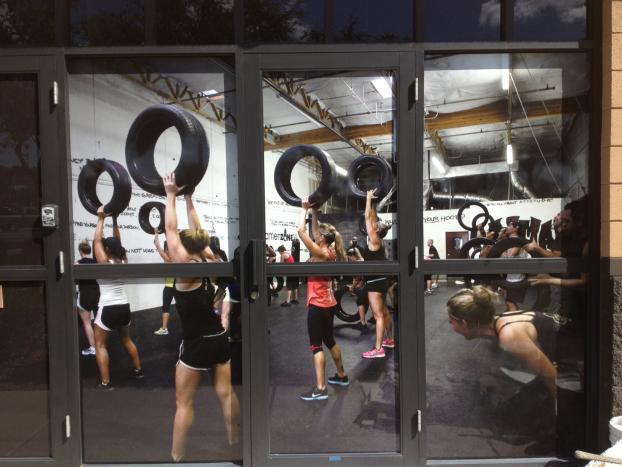 If you have large storefront windows, the films can coat them to attract people. They also filter out harsh sunlight and block out undesirable scenes that detract from the atmosphere you’re aiming to cultivate. Our films come in 50/50, 60/40, 65/35 and 70/30 vinyl-to-hole ratios. Finishes include matte and gloss. Window clings: These graphics are applied to glass using static cling or adhesive on the exterior (first surface) or interior (second surface) of the window. They can also be single- or double-sided, which adds to their versatility. With crisp colors and clean text, clings can overcome their usual small size to make big impressions on passersby. Regardless of the choices you make, you can rest assured that our color-matching practices will help with the solidarity of all your branding elements. We serve the entirety of DuPage County, including but not limited to the Oak Brook, Lombard, Lisle, Downers Grove and Naperville communities. Contact our studio right away to schedule your consultation! If you want to visit us to discuss your custom window graphics in person, remember that our studio is located in Lombard, off Finley Road, near the Butterfield Road exit of Interstate 355.